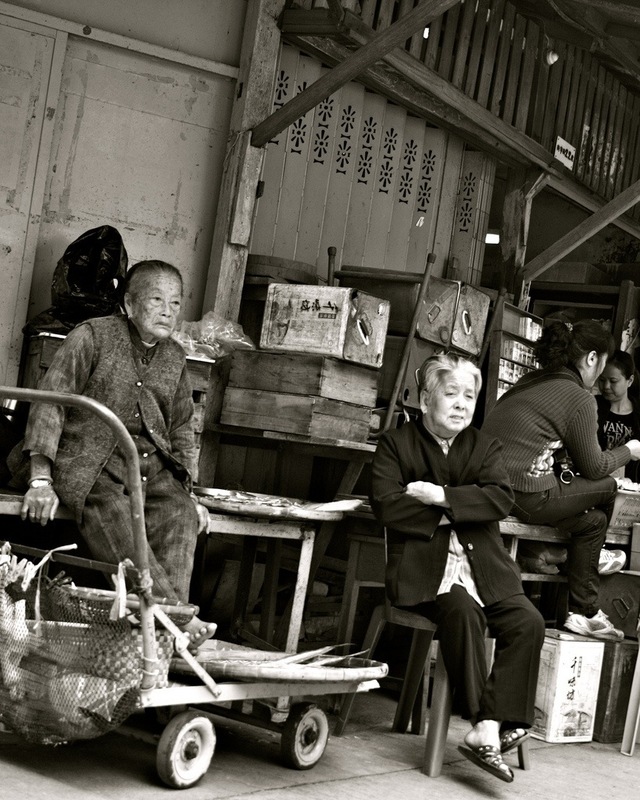 Another little treasure of a photo taken in a Hong Kong seaside village shanty town. For some reason this picture makes me ponder what’s going through the ladies minds and what kind of life have they lived without the mod cons? This entry was posted in Flash Photography and tagged black and white, by, days, go, Hong Kong, photography by whysamiam. Bookmark the permalink.